So, I’ve known Rachel on Facebook for ages, and think we may have met at GWL, but now we live nearby, hopefully time for another F2F catchup! What else, indeed, is the basic purpose of God’s primordial kenosis, or self-emptying in the Incarnation, if not to invite a similar response from us: our being emptied of the all too easy, earthbound identities that the world confers on us from birth? Rachel starts by saying this is not the story that she particularly wanted to tell about herself, but that is what she feels she has to offer… and it’s a story of meeting God in the Dark places – where failure, loss and brokenness are. Alongside the big stories of gender change, identifying sexuality, and long term chronic illness, we hear how faith has grown and woven throughout life, even when it was pushed from life, but just how disruptive the choice to become a Christian was as control was lost, the need to pray by ‘being’ rather than ‘doing’, and a deepening relationship with God – past the ‘first flush of love’. There’s the challenge of finding a church, especially one that is made up of broken humans, and the rules that so many of us have put around the abundant, unconditional welcome that God gives – a death to self rather than the common call for correct behaviour. There is also comment on how the church has identified a particular style for God – which is often limiting, but so normative, they go unchallenged. On p78 – Rachel deals with the enculturation of academia – which trains one into a particular style, rather than an encouragement to find one’s own true voice – not something that happens immediately. 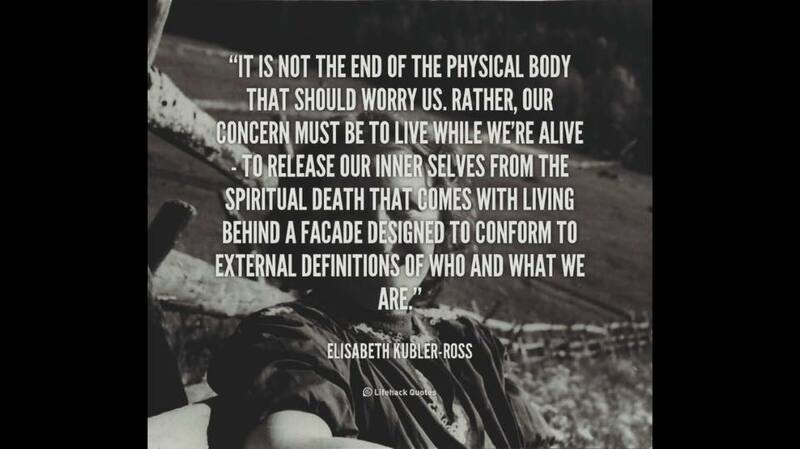 There’s also discussion of the importance of embodied selves, and how the church has sought to regulate and manage this – as though aware of the dangerous pleasures available through our embodied selves! On p96, we look at the notion of ‘abundant living’ as promised by God, that so many Christians seem unwilling to to grasp (often confusing it with hedonistic living). Chapter 8 made me laugh – having spent 3 years working with vicars in training at Cranmer Hall – the notion that anyone who wants to be a priest is a pillock had to be shared – long hours, little head space, low pay … hence a vocation… but also a vocation which requires a ‘yes’ from those who are called – and that yes is as important as the calling. The notion of ‘The Other’ is tackled, and also the question of suffering – how are we a people of hope in situations that not only appear helpless, but are? Even if you don’t agree with what Rachel says, there’s plenty there to challenge our comfortable Christians lives. Pokémon Go: An evil for churches and dangerous for children?